The Green Building Council of Australia (GBCA) has challenged the Federal Government to step up their city-shaping efforts in response to Australia's significant long-term challenges. Speaking at the House of Representatives’ inquiry into the Australian Government’s role in the development of cities, GBCA Chief Executive Officer Romilly Madew said a host of issues, from population growth to transport congestion, and from housing affordability to resilience to climate change, “have the potential to permanently shape our nation”. “Our cities can provide some of the most efficient, highest impact and lowest cost solutions to these issues. But all demand a commitment to collaboration to deliver smarter policy, planning and decision making, and a focus on creating value through joined-up government thinking and collaboration with industry,” Madew said. 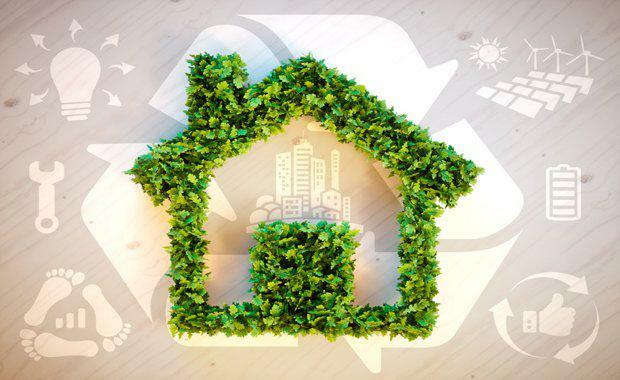 “Governments around Australia have demonstrated their commitment to green buildings by introducing energy efficiency legislation and green building tax breaks, and through upgrading building and planning codes. “Industry has displayed its leadership by defining projects through their green credentials such as Green Star, and today 37 per cent of CBD office space is Green Star-certified," she said. Speaking on behalf of the GBCA, Madew told the inquiry that the current approach to development was flawed. "While we try to overcome their greatest challenges and grapple with significant policy issues, we are at the same time making our cities worse by repeating the same mistakes that gave rise to these problems in the first place," she said. “Our cities function over generations, and as systems, so we must look more broadly to understand the opportunities and challenges they create for governments.